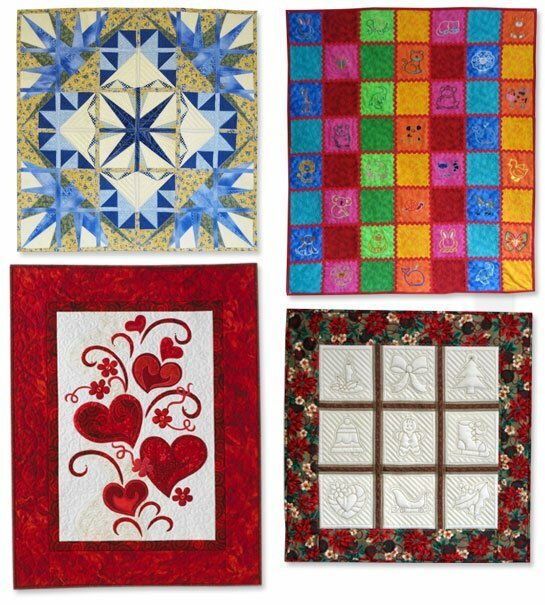 Learn the basics of free-motion quilting while practicing a variety of beginning designs. 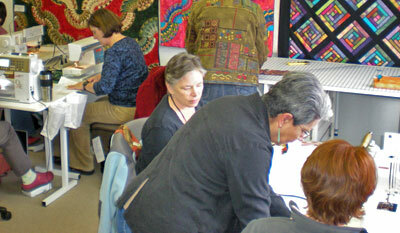 Copy your favorite simple garment by creating your own pattern. 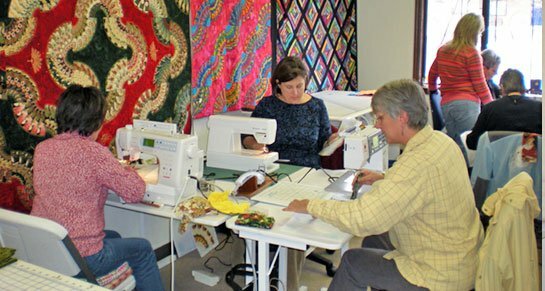 Learn the skills you need to confidently use your serger for many different projects.